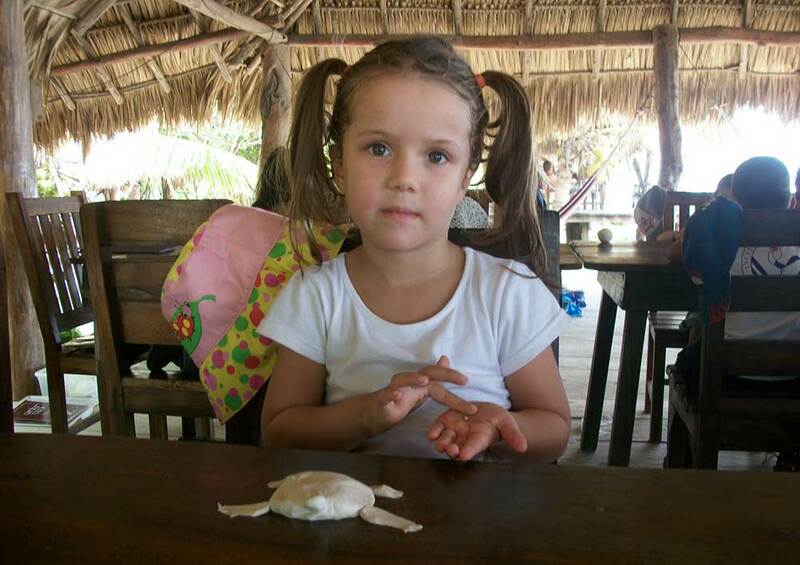 We welcome school students from Managua and local villages to our sea turtle nursery. As of 2015, 430 students had participated. Our activities include learning about the characteristics and life of sea turtles, their environment, the dangers they face, what we can do to protect them. Students learn to make a nest for a nursery, to care for the nests until they hatch and to release baby turtles to the ocean. 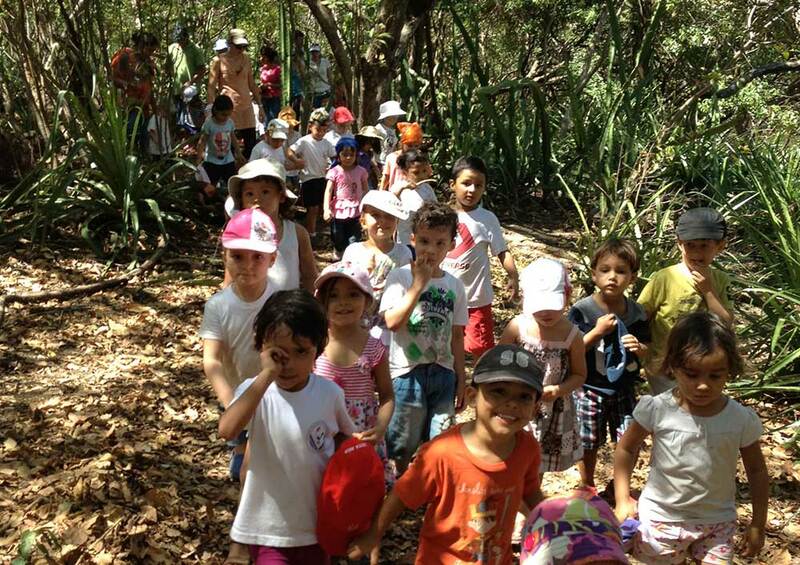 We take the students on the Finca Del Mar trail in the mangroves and teach them about this fragile ecosystem and its precious roles for the health of our beaches. 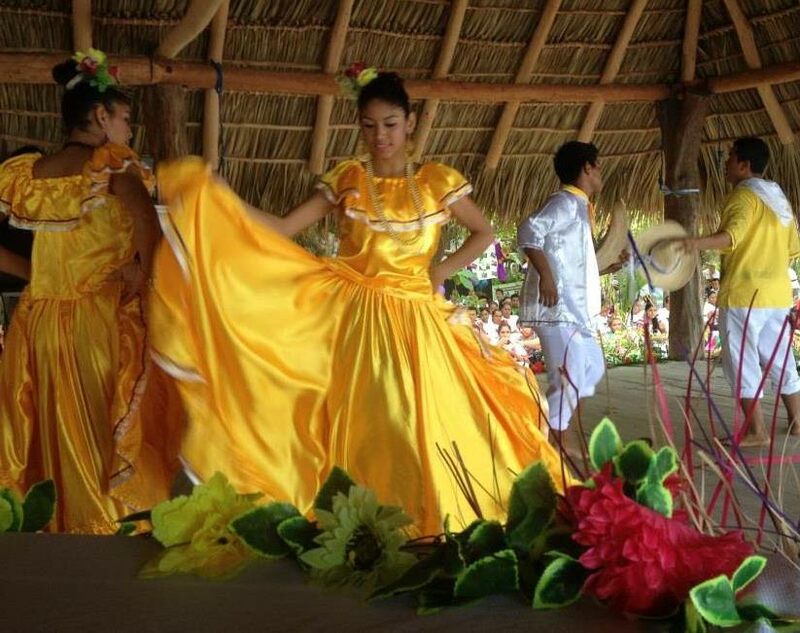 2013: hosted the Relanzamiento de Turismo, an event attended by the ministry of tourism, the mayor’s office and our municipality members for the promotion of sustainable tourism. 2011: participation in the first local fair for the Environment and Tourism attended by the ministry of the environment, the institute for fishing practices, the ministry of education, the mayor’s office and community members. 2010: participation in the Municipal Plan for the Environment and Municipal Tourism Diagnostic. Visit us and be part of our sea turtle conservation efforts. Raise awareness in your community. Purchase apparel made by Fauna and Flora International to support the national campaign against consumption of sea turtle eggs. Help us raise funds to expand our monitoring and convert poachers to conservation!